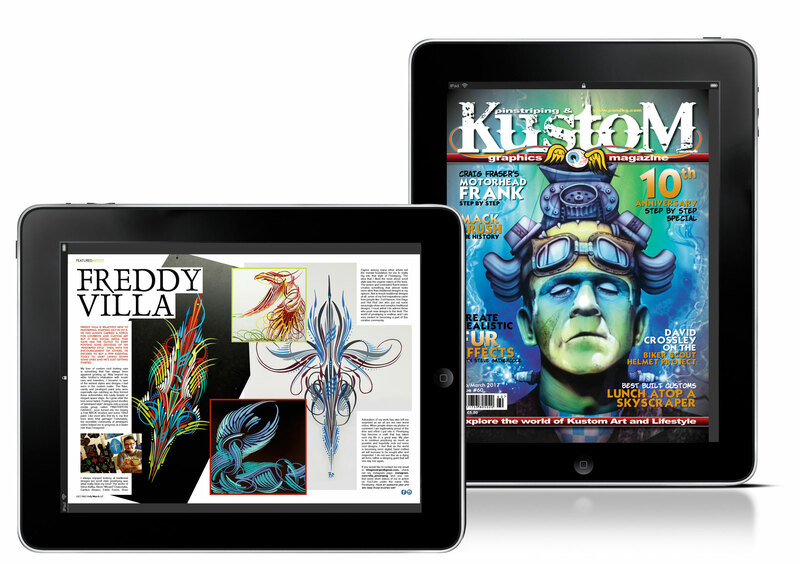 In conjunction with our digital partners www.magzter.com PKG magazine is now available around the world on Apple, Android and web devices . Just follow the links on our website . Hard copy versions will remain but we are conscious of the need to appeal to a more tech savvy crowd and also to eliminate postage charges for our overseas customers where we can.